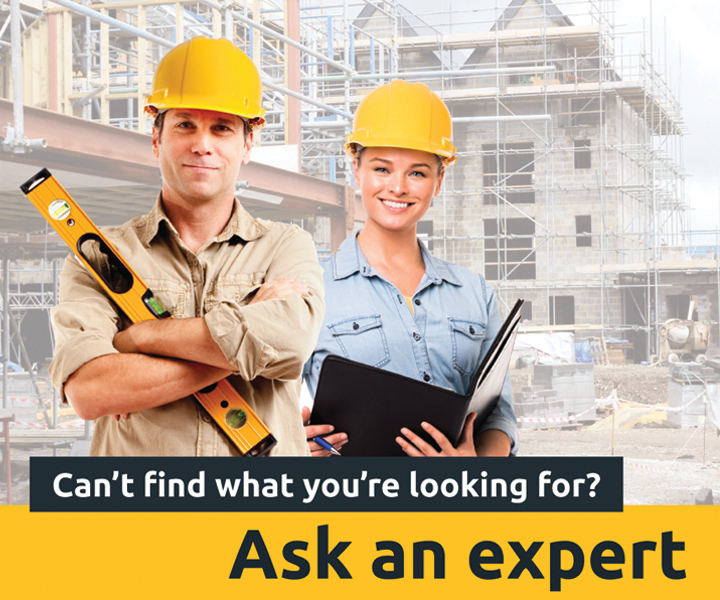 Work on roofs should only be carried out by professionals. Does my roof need resealing? How much does resealing cost? Quotes for resealing vary significantly, depending on the size of your roof and how much damage needs repairing. As a rule, it's a good idea to get several quotes and find out what each involves. 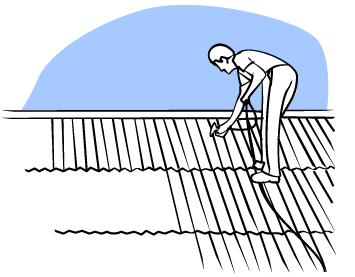 As a matter of basic maintenance, you should ideally have your roof resealed once every 15 years.